CBD, though relatively new to the natural supplement market, is not a new compound. In fact, the benefits of CBD, or Cannabidiol, have been around for thousands of years and are now gaining popularity with consumers around the world. This spike in popularity may be attributed to the federal legalization of CBD. CBD comes in several forms including oils, gummies, topical creams, and capsules. The purest form of CBD that you will find is CBD Tincture. 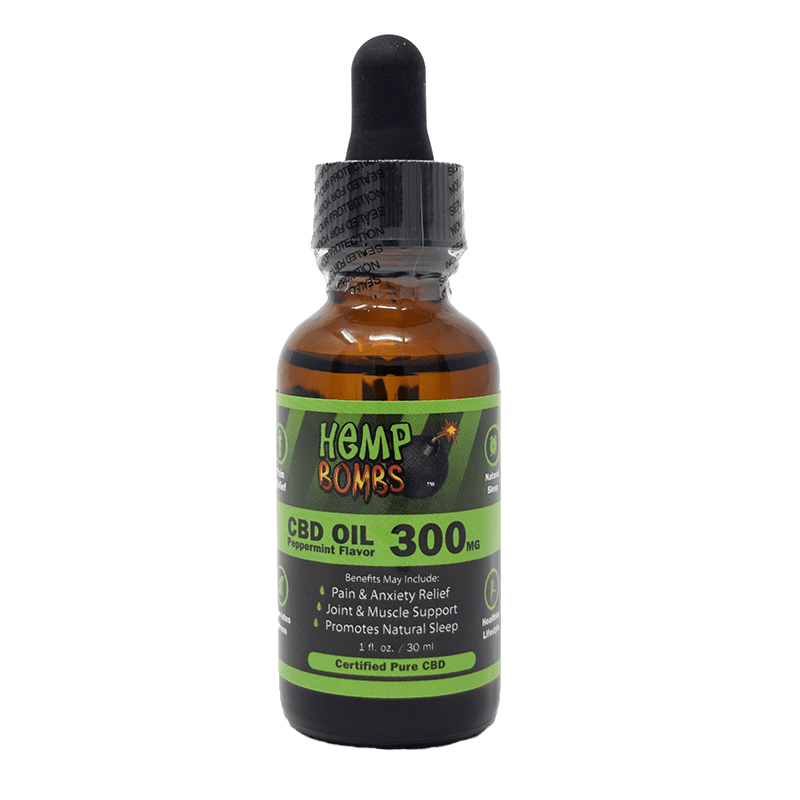 Stress relief, improved sleep, and pain management are just a few of Hemp Bombs CBD Tincture uses, but as more research is conducted, the list of CBD benefits and uses will grow. Both CBD and THC are present in Hemp and Marijuana plants, but their concentration, properties, and effects differ significantly. Hemp plants contain less than 0.3 percent of THC, while Marijuana plants can have 5 to 35 percent THC. THC is known for being the active ingredient in Marijuana that causes psychoactive effects or a “high,” while CBD has become known for its healing properties and the role it plays in easing the discomfort associated with many medical conditions. These natural compounds have different effects because of how they interact with the Endocannabinoid system, or ECS. The ECS is a network of receptors and molecules located throughout the body, and it is responsible for maintaining homeostasis, mood and appetite regulation, and pain management. THC binds directly with the ECS receptors in a way that can cause excessive euphoria. Unlike THC, CBD does not bind directly with the receptors. Instead, it affects other molecular activity resulting in a plethora of benefits associated with CBD Tincture uses: enhanced mood, higher quality sleep, and lower pain levels. 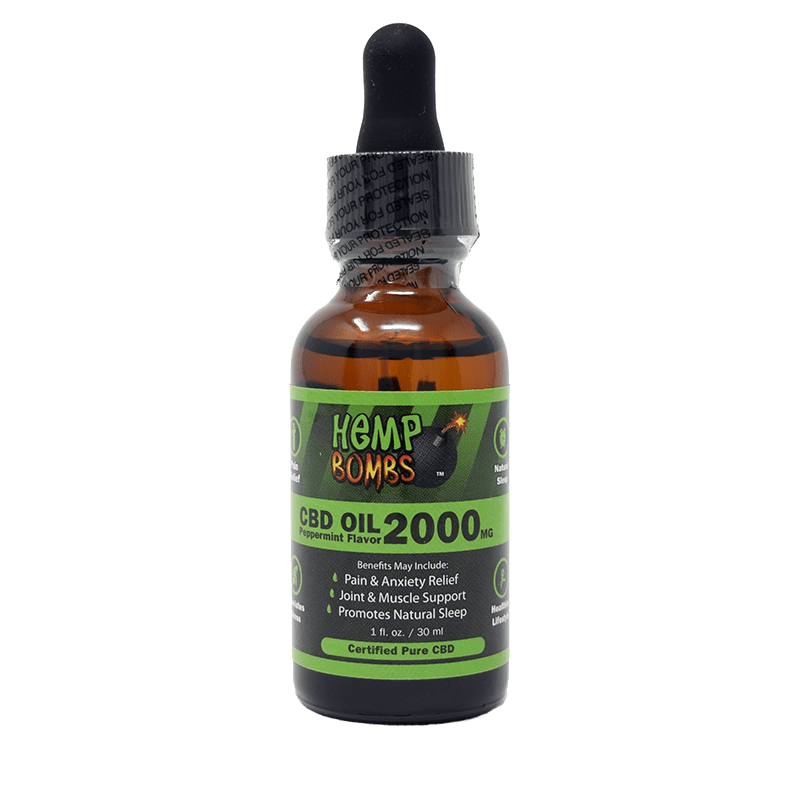 CBD Tincture, or CBD Oil, is the simplest form of CBD. It is taken sublingually, or under the tongue. The tissues present in this area allow for quicker absorption and better results. Though composition varies between companies, CBD Tincture is generally made of pure CBD isolate, MCT Oil, and grapeseed oil. At Hemp Bombs we extract our CBD from organic, superior-grade, Industrial Hemp. Our 99 percent pure CBD isolate is THC-free and will not result in a failed drug test. We offer our CBD Tincture in different potencies ranging from 300 mg to 4000 mg, and it is available in two flavors – peppermint and watermelon. As the popularity of CBD rises, more research is being conducted to determine CBD Tincture uses and benefits. Studies have found evidence that CBD Tincture use may have positive effects on those battling chronic pain, insomnia, anxiety and depression. Chronic Pain and Inflammation – One major cause of chronic pain is inflammation. When CBD enters the system, it binds to overactive immune cells to encourage the death of inflammation-causing cells. These anti-inflammatory properties have allowed pain management to be one of the key CBD Tincture uses for chronic pain patients. 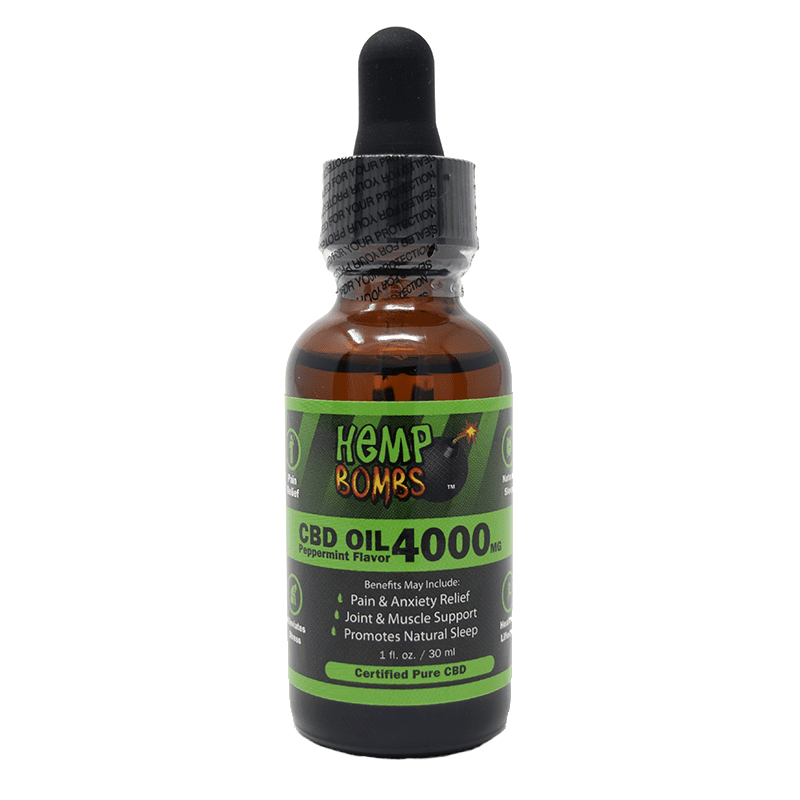 Insomnia – Sleep aid is one of many CBD Tincture uses. Often, CBD indirectly promotes sleep aid by targeting the underlying causes of insomnia. For instance, many people suffering from chronic pain or anxiety and depression may also experience trouble falling or staying asleep. The pain management properties of CBD can allow people to experience better The ECS helps regulate sleep, so CBD’s interaction with the ECS may lend a hand in improving sleep habits. Anxiety and Depression – CBD can play an invaluable role in mood regulation. Because CBD works to promote relaxation and calmness, it can be helpful to those dealing with spikes in stress or anxiety. CBD interacts with the ECS to enhance mood, a valuable side effect for those experiencing depressive or anxious symptoms. Side Effects of Cancer Treatment – Common chemotherapy side effects include pain, nausea, anxiety and loss of appetite. Positive results on several studies have led the National Cancer Institute to recognize CBD as an option for relieving those previously mentioned side effects. Talk to a physician before adding CBD to your treatment regimen. When taking CBD Oil, hold it under the tongue for at least 15 seconds to ensure that it is absorbed properly. 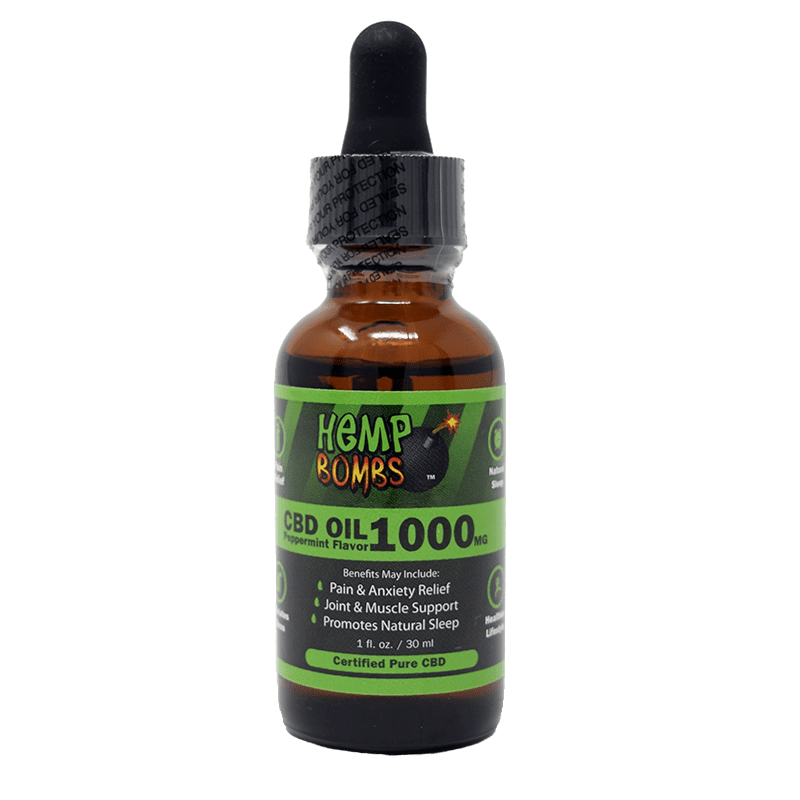 Hemp Bombs CBD Tincture uses a dropper to measure out a dose, and you can adjust the amount you take depending on your individual needs. Factors like age, weight, and gender can all affect how your body responds to CBD. When adjusting your intake, it is a good idea to increase in small increments until you reach your desired results. Because of the scope of CBD Tincture uses, our products are often effective even for those without health issues. CBD Tincture can aid in increased daytime alertness, better rest, relaxation, and an overall better quality of life. As interest about this natural supplement increases, creative ways to incorporate it into daily life are appearing. Read for more ways on incorporating CBD Tincture into your everyday life.